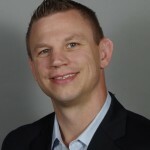 Ryan Lange Named Partner at DRI - Direct Recruiters Inc. Direct Recruiters, Inc. (DRI) is pleased to announce that Ryan Lange has been admitted as a Partner. In addition to Partner, Ryan will continue to serve as the Practice Leader for Government & Security. 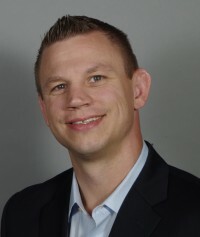 Ryan has been with DRI for over 6 years and in the recruiting industry for almost 8 years. He has been a vital contributor to the placement of exceptional talent in client companies. In addition, his outstanding leadership qualities have resulted in the expansion of the Government, Electronic Security, and Cybersecurity practice areas. Ryan will share his new duties with Managing Partners Sheldon Myeroff, David Peterson, Mike Silverstein, and Robert Cohn. To contact Ryan Lange, 440-996-0593 / rlange@directrecruiters.com.